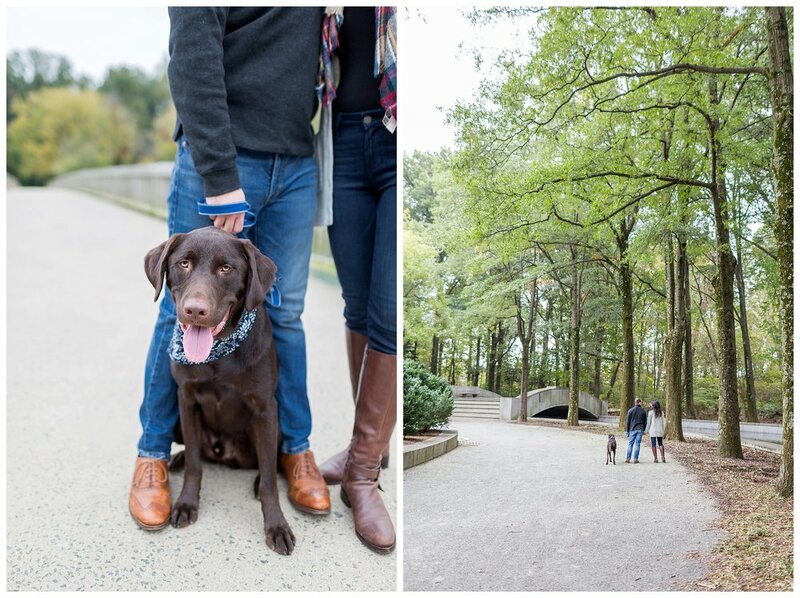 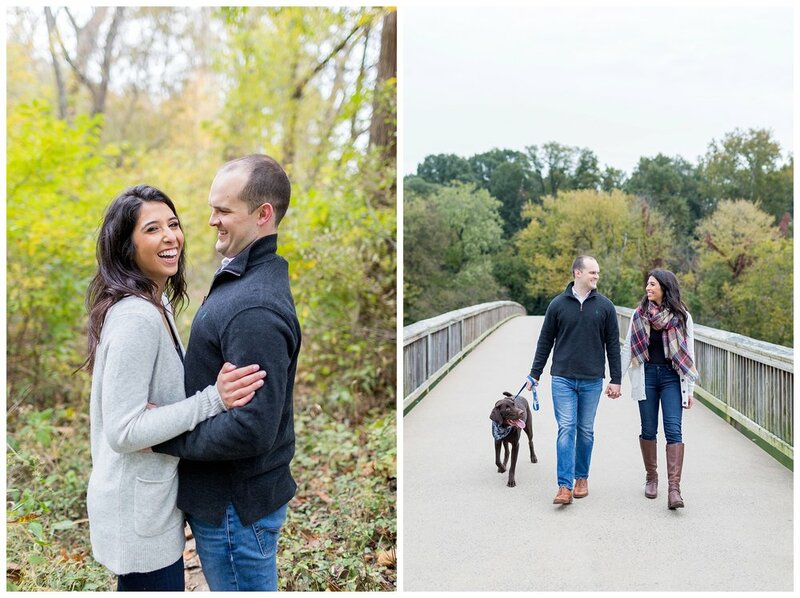 Elise & Jarrett opted for 2 extremely different portrait locations for their engagement session and I was all about it! 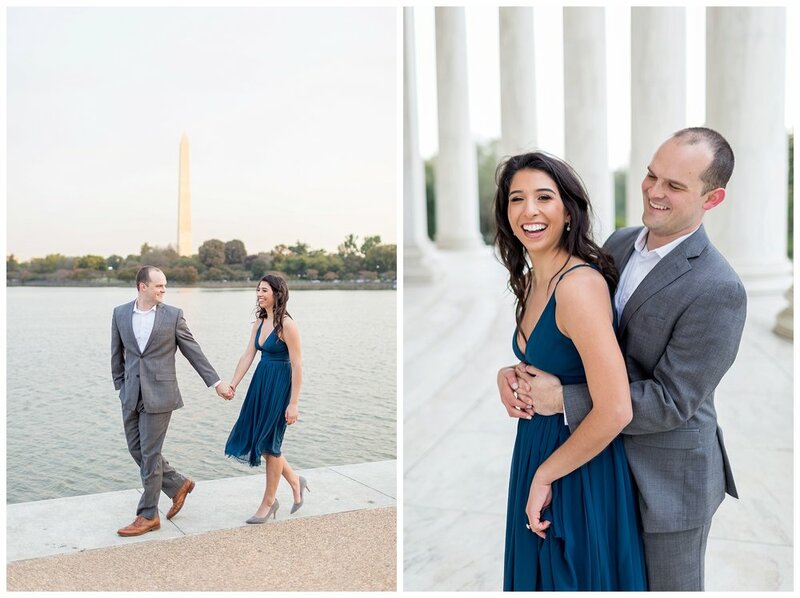 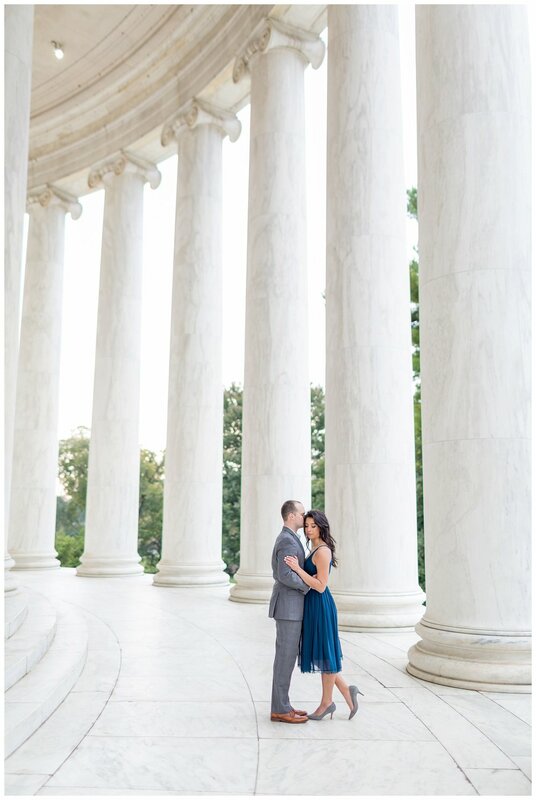 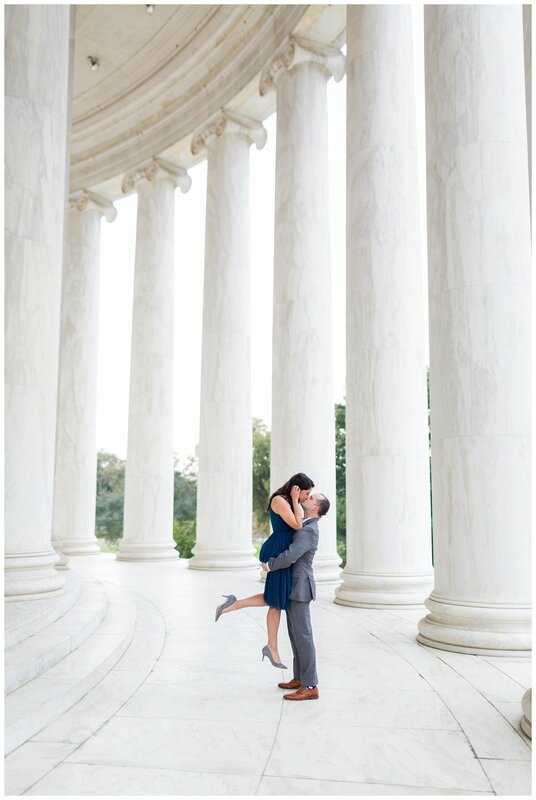 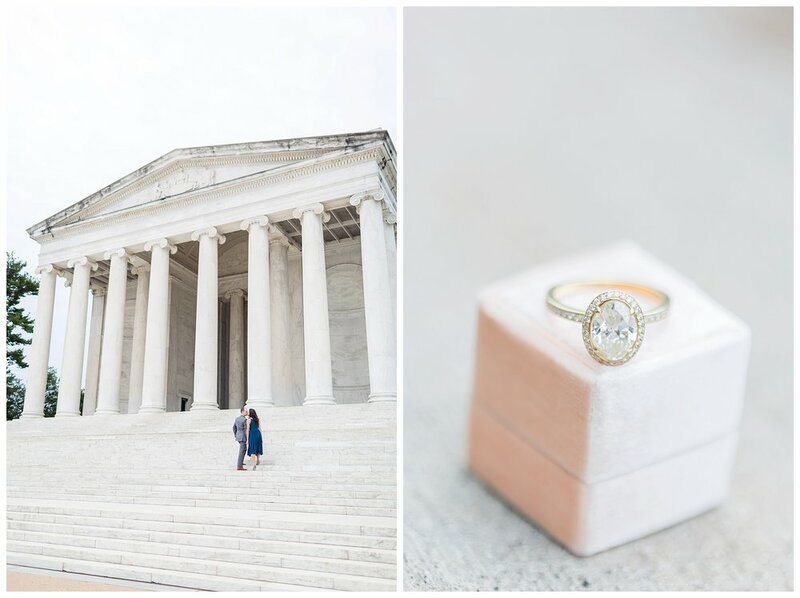 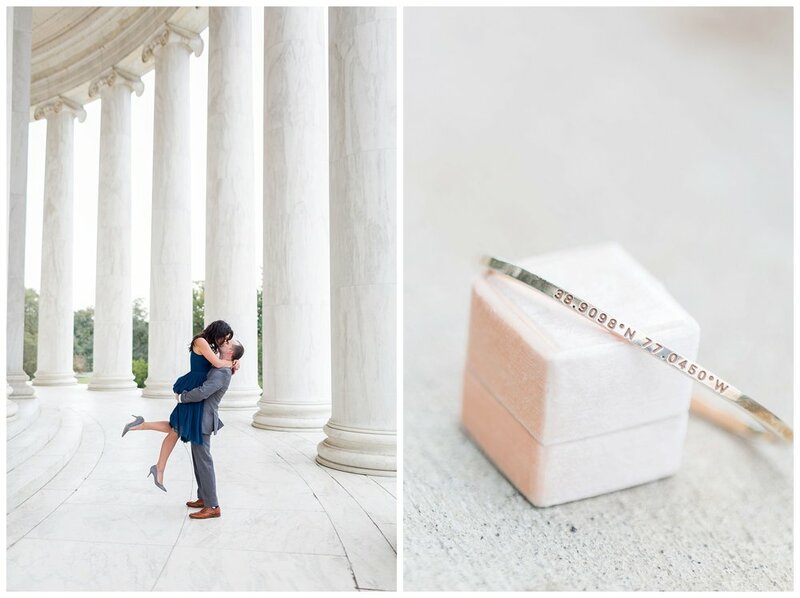 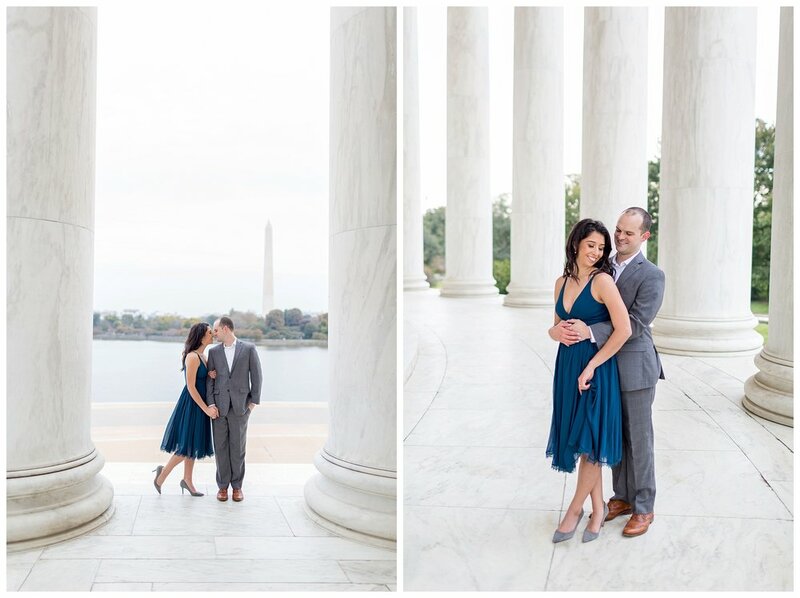 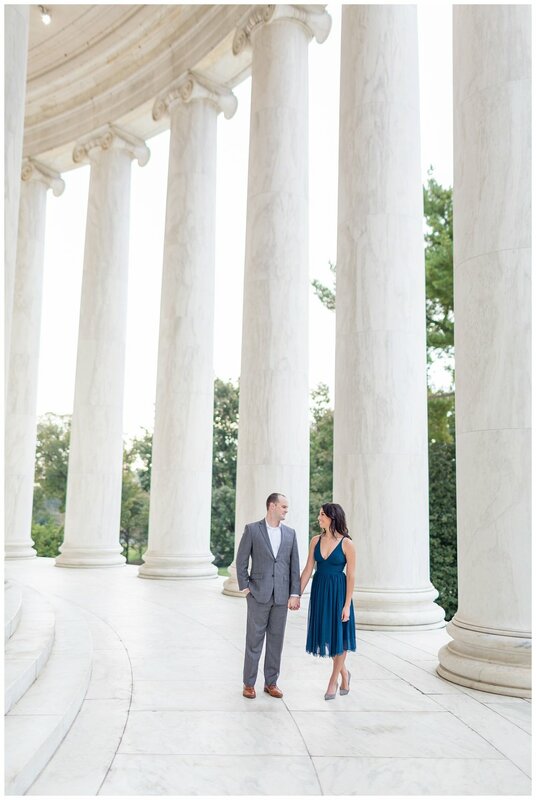 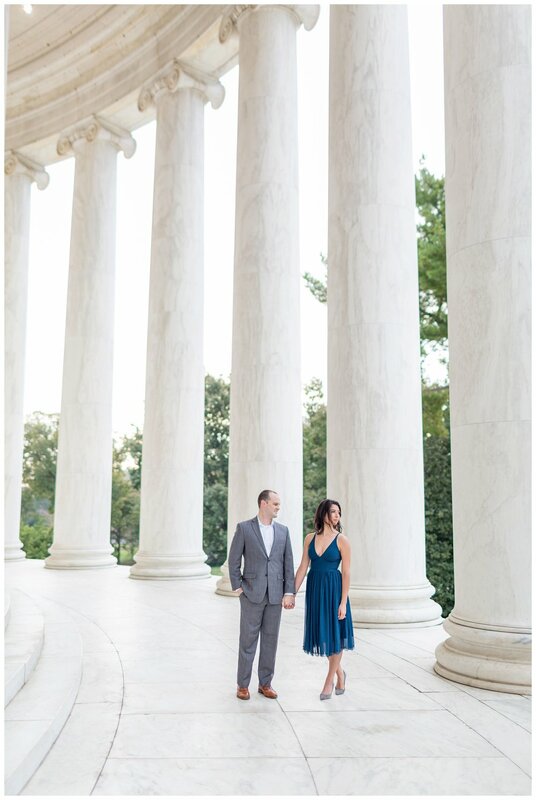 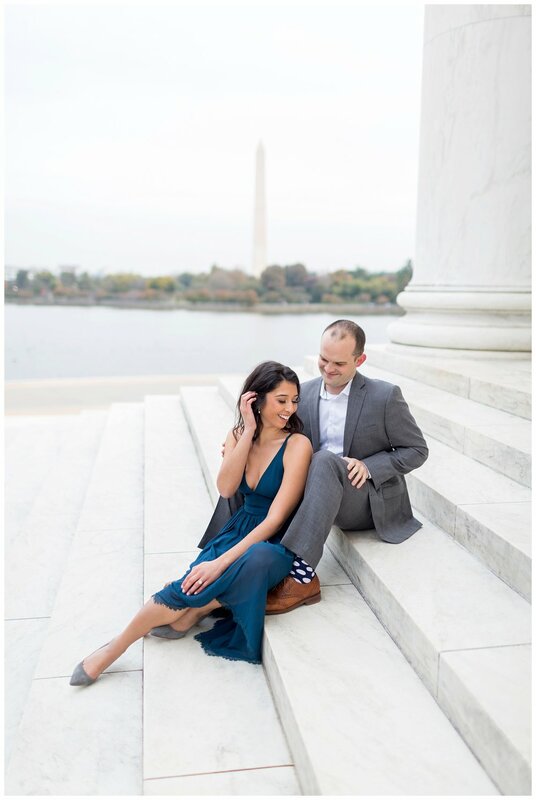 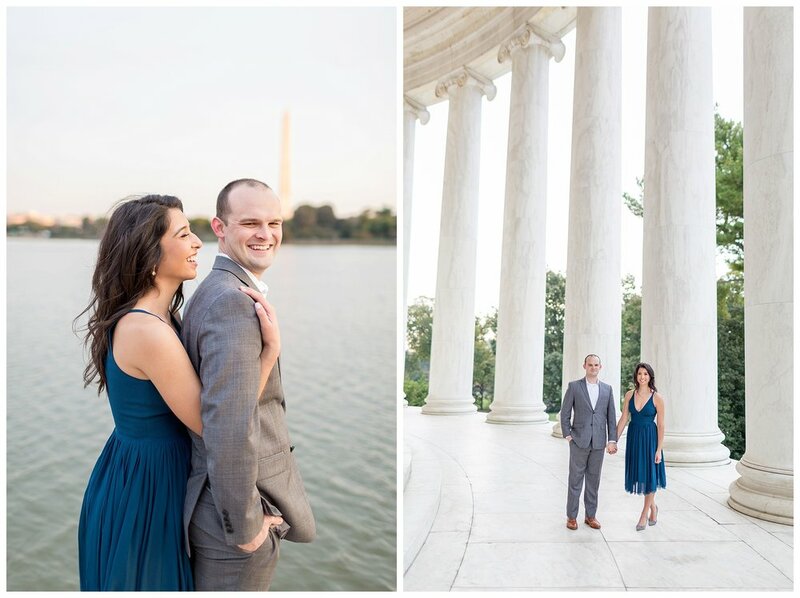 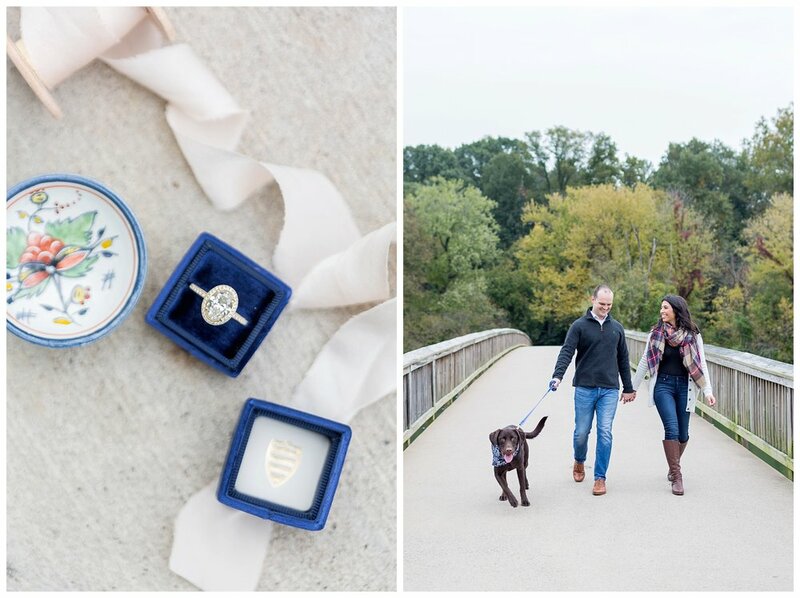 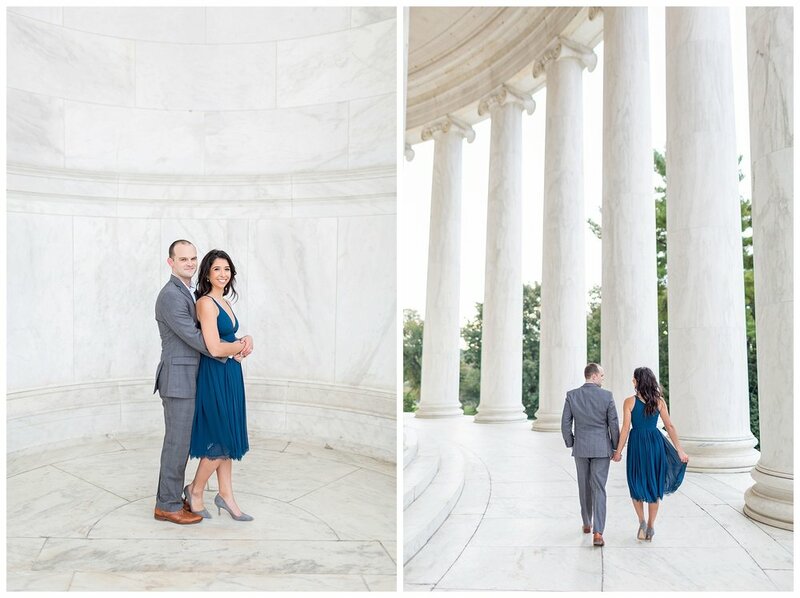 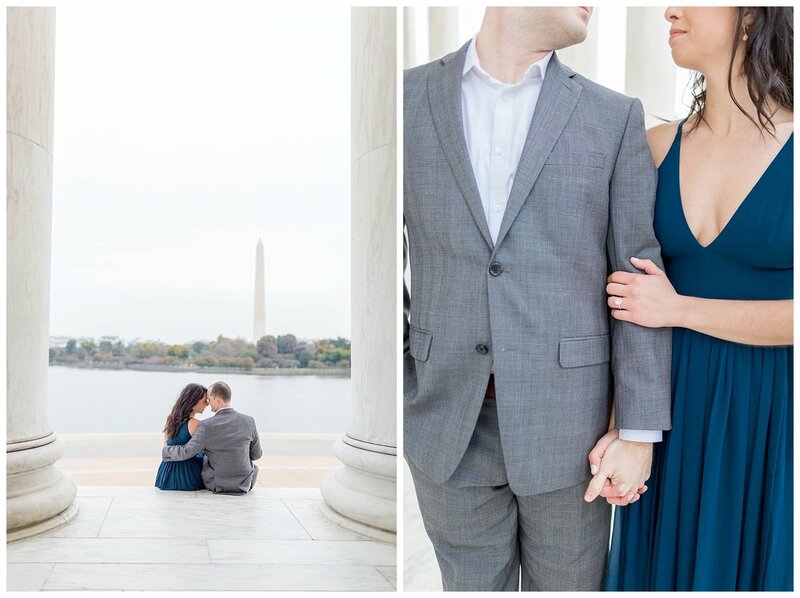 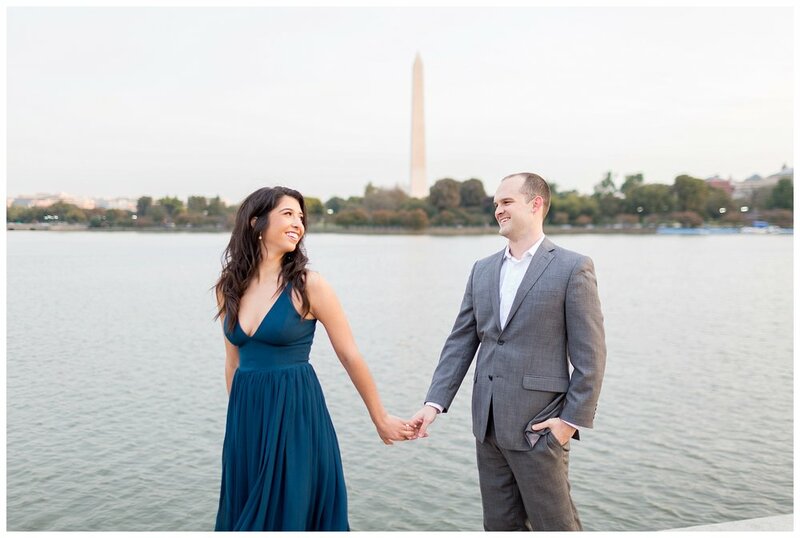 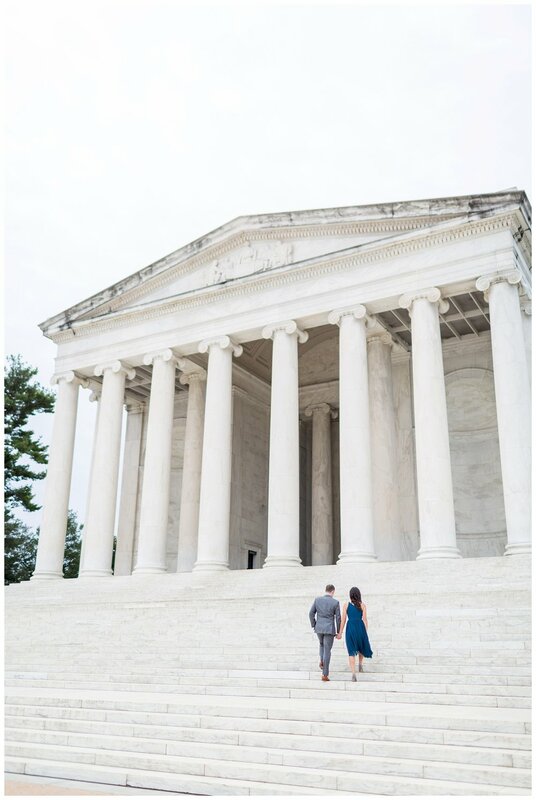 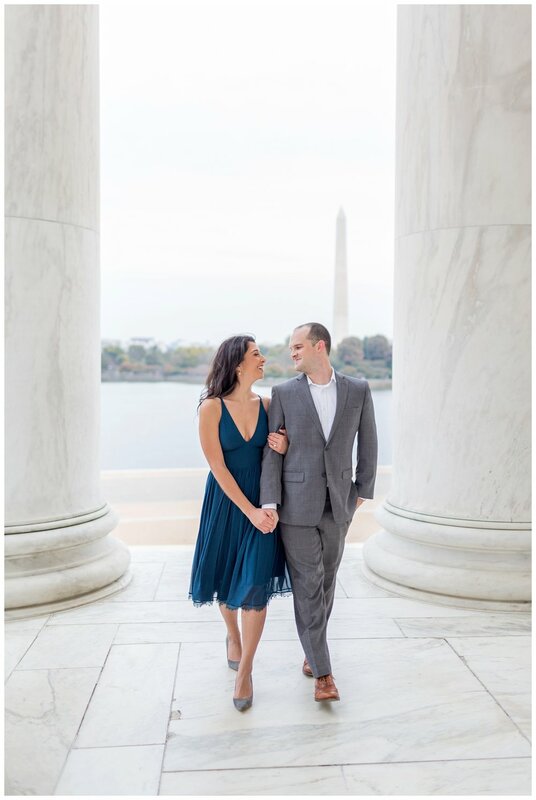 We started at the Jefferson memorial at sunrise to get some classic DC portraits and ended with their pup walking around Roosevelt Island! 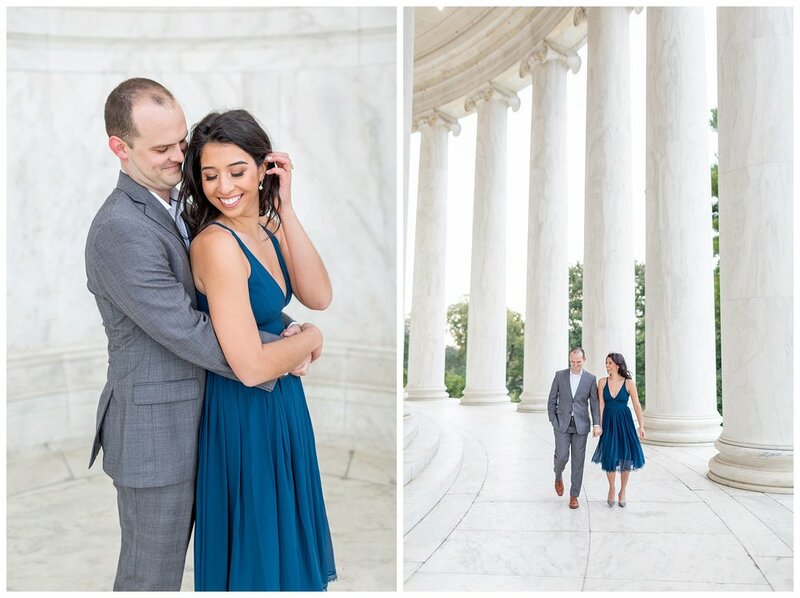 These two were effortless on camera. 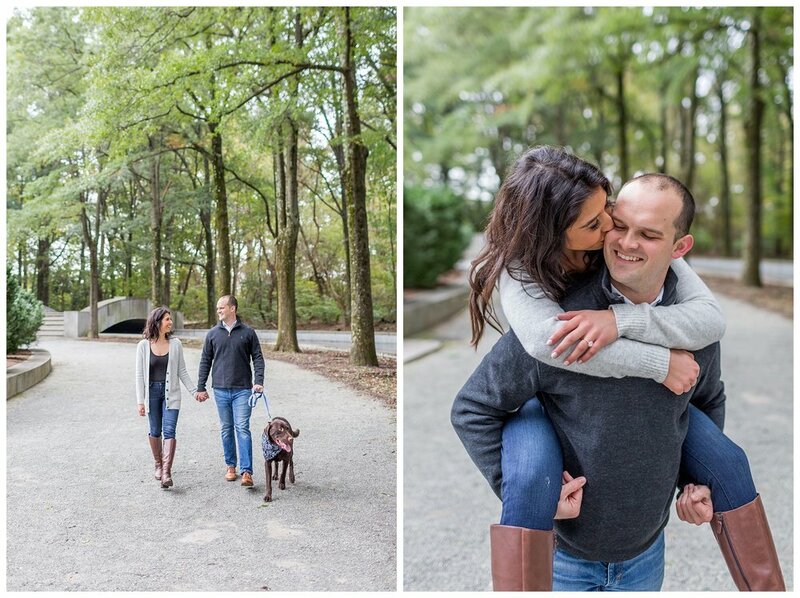 The way Jarrett put Elise at ease made my job a cake walk. 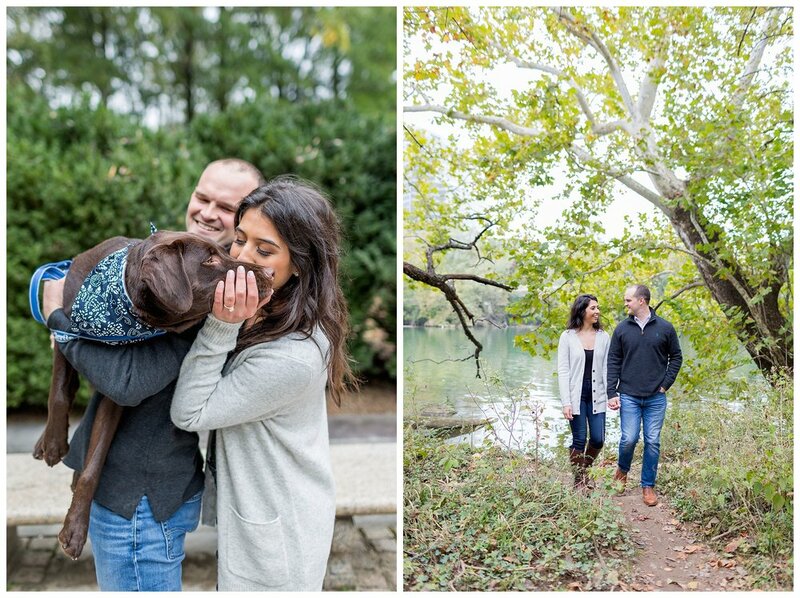 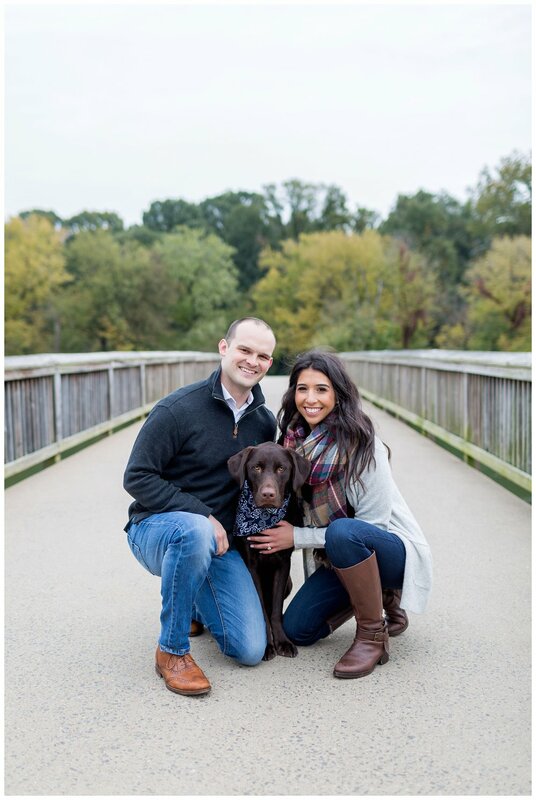 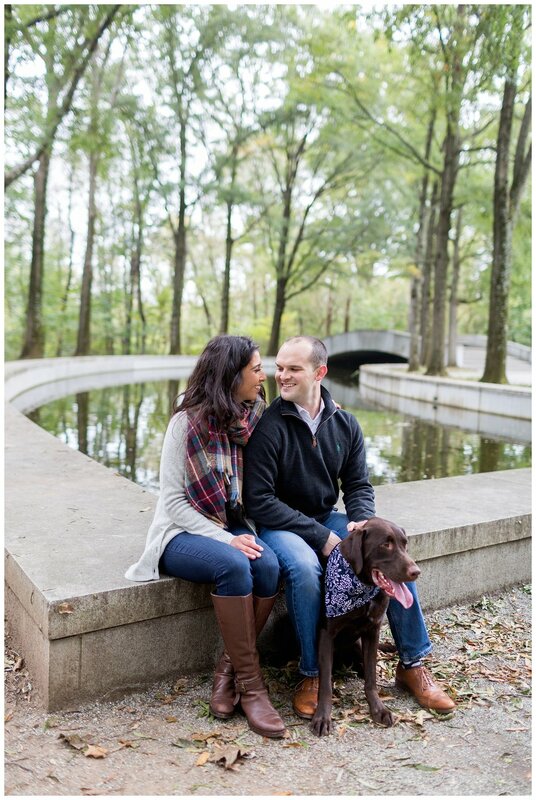 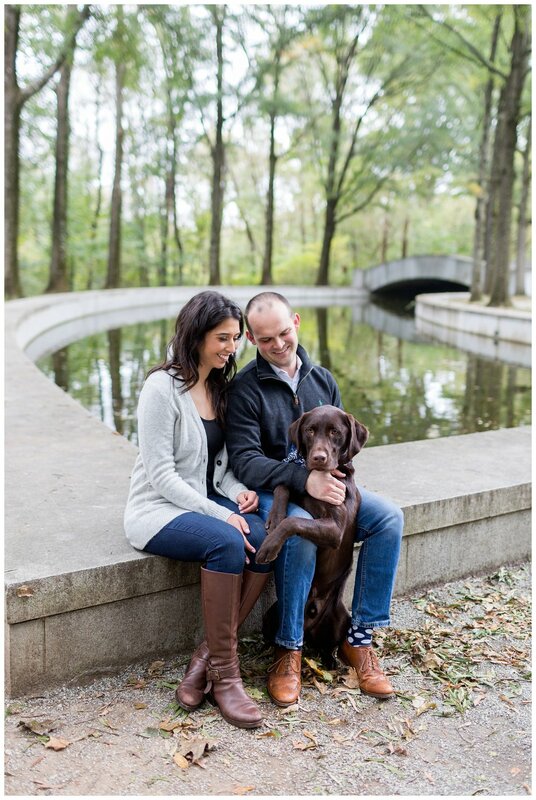 These two also brought a dog handler to their session so we could get a bunch of snaps with and without their fur baby! 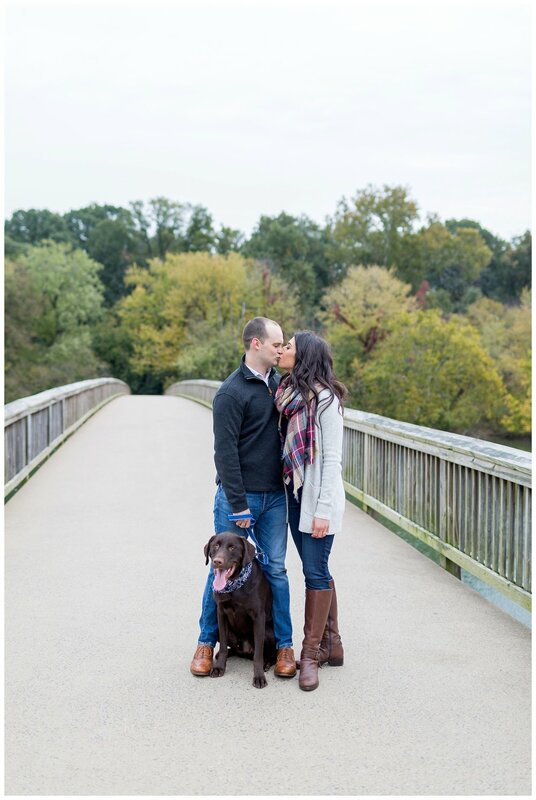 I’m counting the minutes until their King Family Vineyard wedding next year! 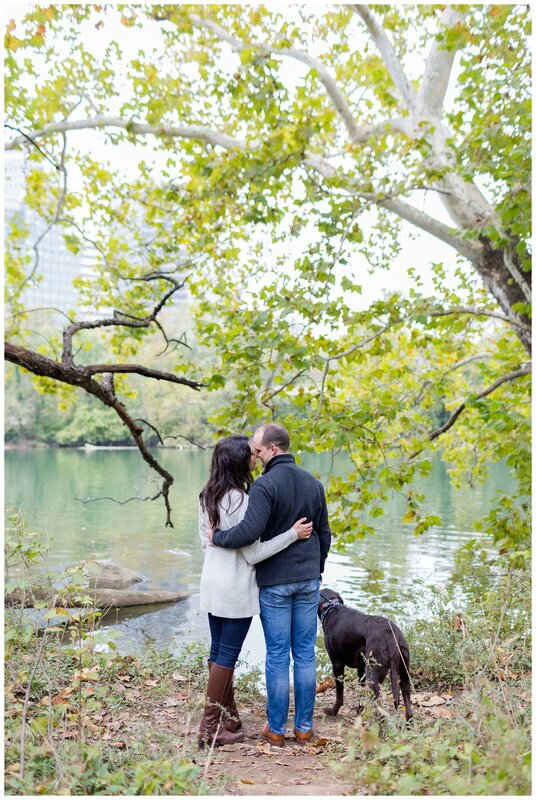 Check out my fave fall inspired images below!